Welcome to The Central Hostel! 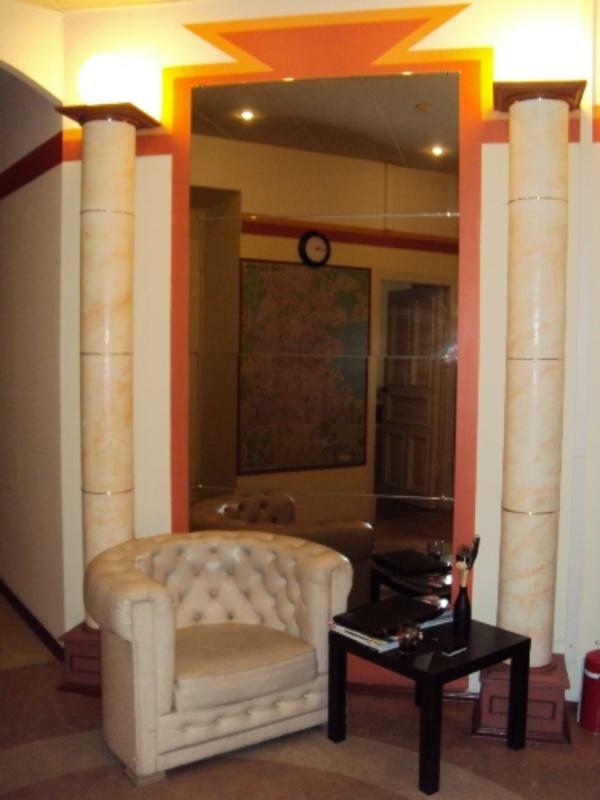 Convenient and economical accommodation in the center of the city! 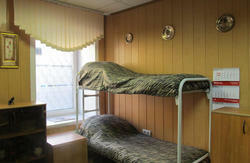 The Central Hostel is glad to provide all the necessary services for your comfort staying in Saint Petersburg. The CH is the perfect base to explore the city, known as the \'Venice of the North\'. 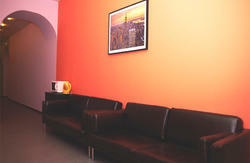 Our hostel is a warm and friendly hostel that welcomes travelers from all over the world. We are open 24 hours a day, so if you have early/late arrival/departure you can easily stay in our chill out area enjoying free tea/coffee. You can also leave your baggage in the storage. All the information you may need to plan your visit to the city always available in the smoke-free CH modern hall. Our facilities include a kitchen equipped with necessary kitchen appliances, clean bathrooms, easy-to-use washing machines and ironing accessories - all available 24 hours a day. Roms feature free Wi-Fi Internet access. The Central Hostel offers 8 contemporary guest rooms with beds, featuring mattresses, pillows and blankets. From railway station 'Moskovsky vokzal': take any bus or trolley on Nevsky prospect on the direction to Palace Square ( Dvortsovaya Ploschad'). Get off the bus at the bus stop 'Ulitsa Malaya Morskaya'. The Central Hostel is on the right side of Nevsky prospect, next to the cafe 'Coffee-House'. From the airport: from Pulkovo-2 take the shared-taxis number K-13 or buses number 13 to the stop metro station 'Moskovskaya'. Take the subway from 'Moskovskaya' and get off at 'Nevsky prospect'- 'Gostinniy Dvor'. As you exit the station on Griboedov's Channel start walking along Nevsky prospect in the direction Palace Square (Dvortsovaya Ploschad'). It takes 10 minutes by walk. The Central Hostel is on the right-hand side, next to the cafe 'Coffee-House'.